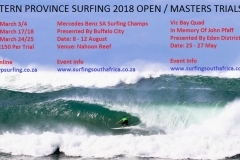 Cape Town Surfriders win the Nelson Mandela Bay Trophy for the seventh year in a row at the 2018 Sea Harvest South African Grommet Surfing Games in Port Elizabeth. 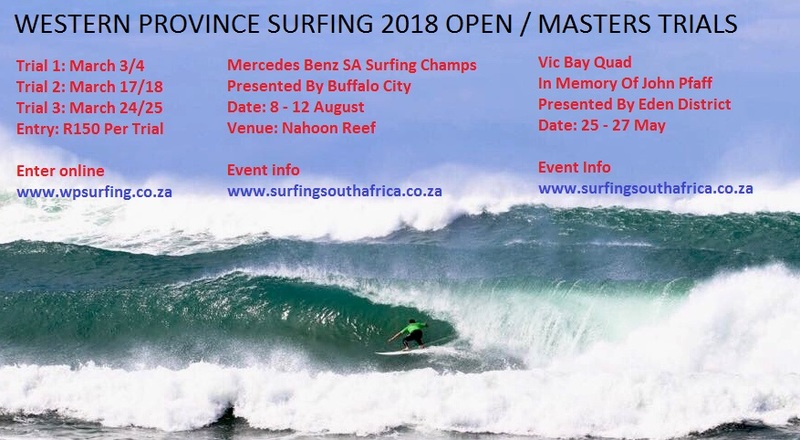 Monday March 26th – The Cape Town Surfriders Team posted a total score of 28312 points to win the coveted Nelson Mandela Bay Trophy at the 2018 Sea Harvest SA Grommet Games supported by Sport and Recreation South Africa at Pollock Beach in Port Elizabeth Sunday (March 25th). Hosts Nelson Mandela Bay scored 28192 points to finish just 120 points behind the team from Cape Town. 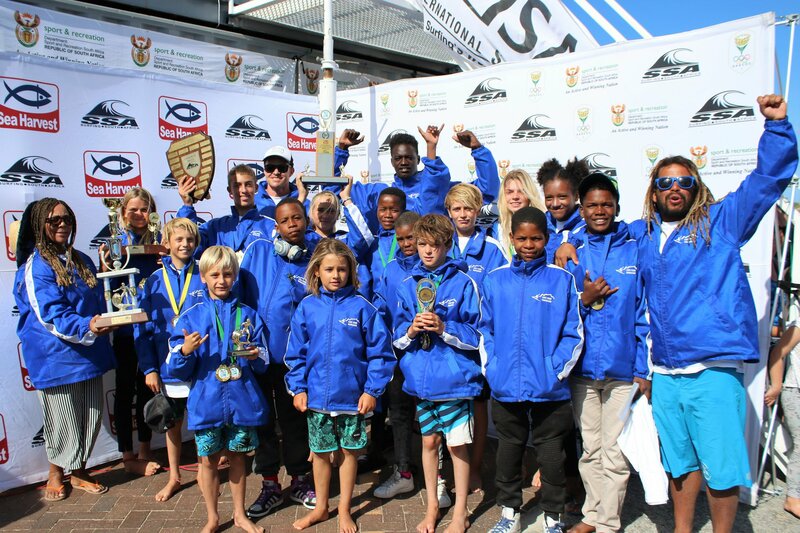 This was the seventh SA Grommet Games victory in a row for the Cape Town Surfriders team. A solid performance by a motivated Buffalo City team saw them accumulate 24573 points to end third ahead of last year’s runners up, eThekweni who posted 21892 points. Ilembe were fifth, scoring 21841 points, just 51 points behind their neighbours while Cape Winelands were sixth on 21443 points. Eden scored 21086 points to end seventh while King Cetshwayo District’s sole competitor, Ben Knoetze, earned them 850 points and eighth position. 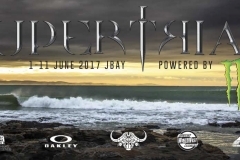 The Mandela Bay Trophy goes to the team that posts the highest points after the four days of competition both in and out of the water. 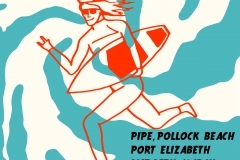 Nelson Mandela Bay posted 24211 points to win the Surfing Trophy. 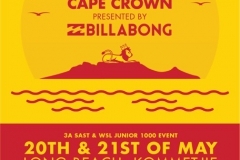 Cape Town Surfriders were second with 23274 points and Buffalo City came third with 21130 points. Ilembe’s 19268 points put them in fourth place ahead of Eden who scored 19043 points while Cape Winelands were sixth with 18775 points, eThekweni seventh with 18192 points and King Cetshwayo eighth with 850 points. 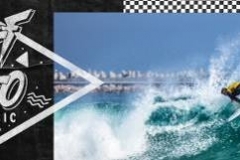 Cape Town Surfriders successfully defended their 2017 Sea Harvest Aloha Cup title beating Nelson Mandela Bay into second place for the third year in a row. eThekweni were third and Cape Winelands came fourth. 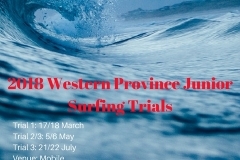 Over 120 girls and boys ranging from Under 8 to Under16 represented eight Districts at this annual event which is Surfing South Africa’s premier entry level inter-provincial tournament. 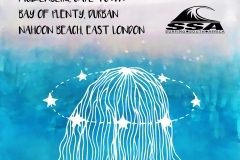 Sponsorship from Sea Harvest, and generous support funding from Sport and Recreation South Africa and friendly hosting by the Nelson Mandela Bay Surfriders ensured that the 26th edition of the annual South Africa Grommet Surfing Games was a huge success. The event was coordinated with great skill by Event Director Shirley Fairall awhile Contest Director Alex Milne, Head Judge Dillan Lowenthal and his officials did a great job over the four days of competition. 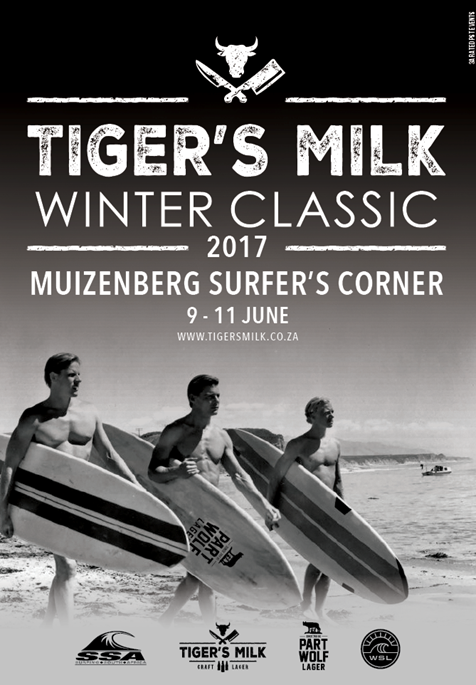 Surfing South Africa President Johnny Johnny Bakker was the guest of honour at the opening function and awards ceremony and was on hand over the four days to lend his support and expertise to the event. Although the Grommet Games is made up of Surfing, a Beach Relay and Paddle Battle events, the Surfing takes the main focus over the four days. 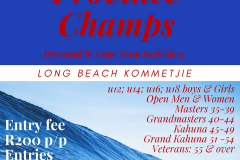 There are eight individual surfing categories and the youngest champion was Ben Esterhuyse of Cape Town Surfriders who won the Under 8 Division. 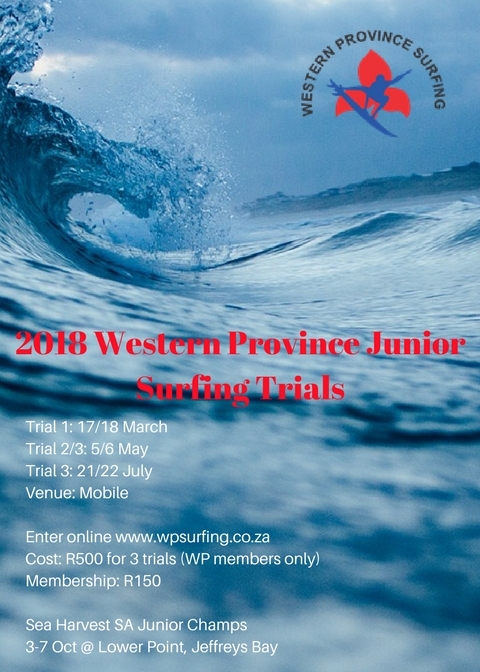 The Under 10 Champion was Rory Dace of Nelson Mandela Bay Surfriders while the Under 12 Girls and Boys Champions were Anastasia Venter of Cape Winelands Surfriders and Levi Kolnik of Cape Town Surfriders respectively. 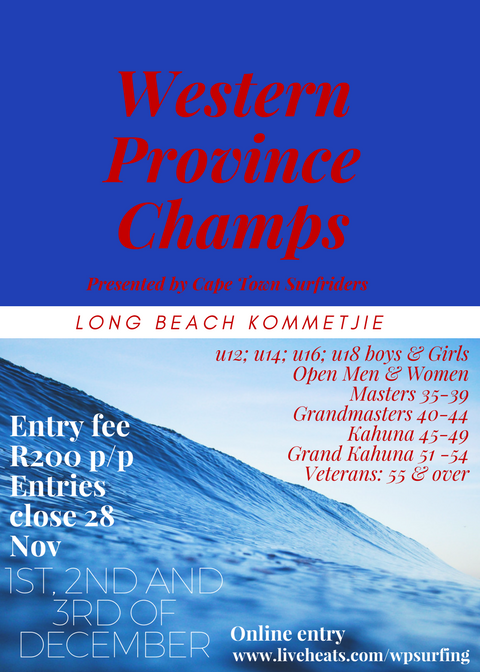 The Under 14 Girls gold title was won by Olivia Winter of Cape Town Surfriders and 2018 Sea Harvest Supersurfer, Lorenzo Perels of Nelson Mandela Bay Surfriders won the Under 14 Boys Final. 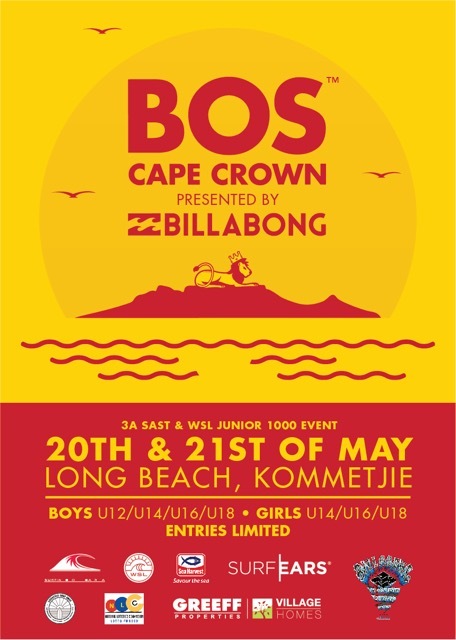 Honours in the Under 16 Girls and Boys Divisions went to Catelin Plomaritis of Nelson Mandela Bay Surfriders and Daniel Toerien of Cape Town Surfriders respectively. Cape Winelands Surfriders deservedly won the Team Spirit Trophy, the Knoetze family of Ben, Anton & May, who travelled from Richards Bay to represent King Cetshwayo District at the event, were awarded the Sportsmanship Trophy and Michal du Plessis was presented with the Judge of the Contest Award. Paddle battle honours went the way of Adriel Wolmarans of Buffalo City and Daniel Toerien of Cape Town while eThekweni won the Beach Relay. 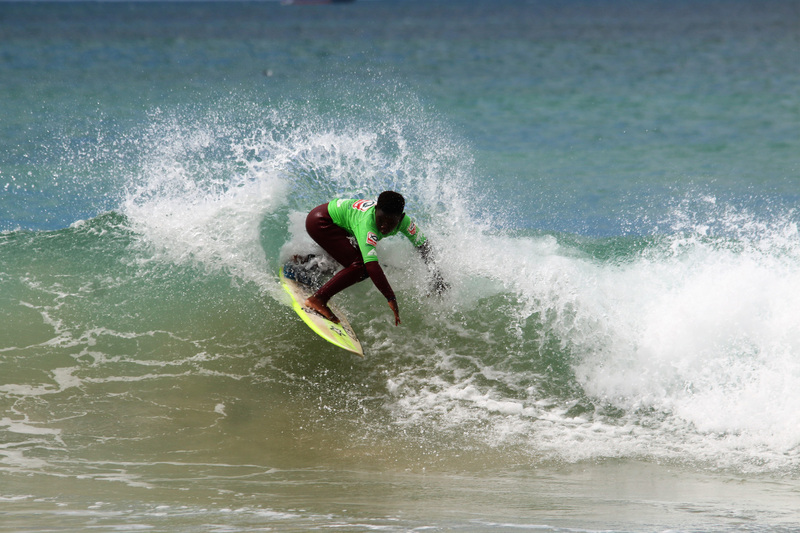 Surfing South Africa also recognised twenty one surfers and six officials for their outstanding performances at the event and inducted them into the Sea Harvest Grommet Games Stars group, Each of the recipients received a gold medal. 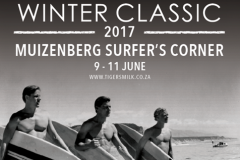 The names of the surfing inductees are Rory Dace (NMB),Michael Russel (BC),Cooper Smith (ETK),Tristan Gaylarde – Ralfe (EDEN),Anastasia Venter (CW),Meka Loots (BC),Gemma Hannafey (BC), Levi Kolnik (CTS),Kyan Lugg (BC),Asha Steytler (CTS), Evan Prinsloo (NMB),Olivia Winter (CTS), Adriel Wolmarans (BC),Lily Mellin (BC),Lorenzo Perels (NMB),Justin Van Niekerk (NMB),Ntokozo Maphumalo (ETK), Rourke Nordgaard (CTS), Catelin Plomaritis (NMB), Chloe Atkinson (NMB),Daniel Toerien (CTS), Kealan Cowling (NMB). The Officials who were inducted into the group are Maboetie Baliso (BC), Dayni Loots (BC), Sinesipho Ngungu (EDEN),Vukani Mhluzi (ETK), Linda Hlope (ILEMBE) and Jerry Van Wyk ( NMB). The SA Grommet Games is a national tournament with a primary focus on transformation and development within the sport. Strict targets are set when selecting teams for the four days of competition. 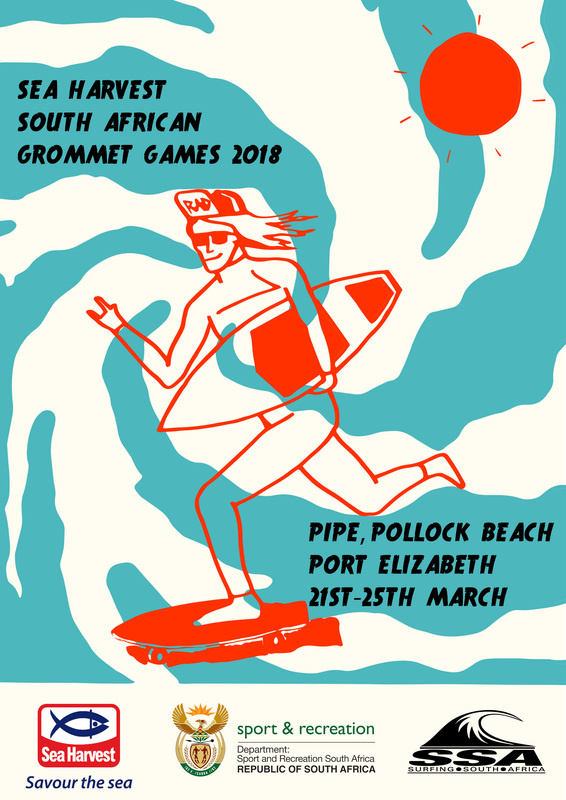 While the main focus of the event is on surfing, participation in events such as the Paddle Battle, Beach Relay and a Tag Team contest are an integral part of the Grommet Games activities. 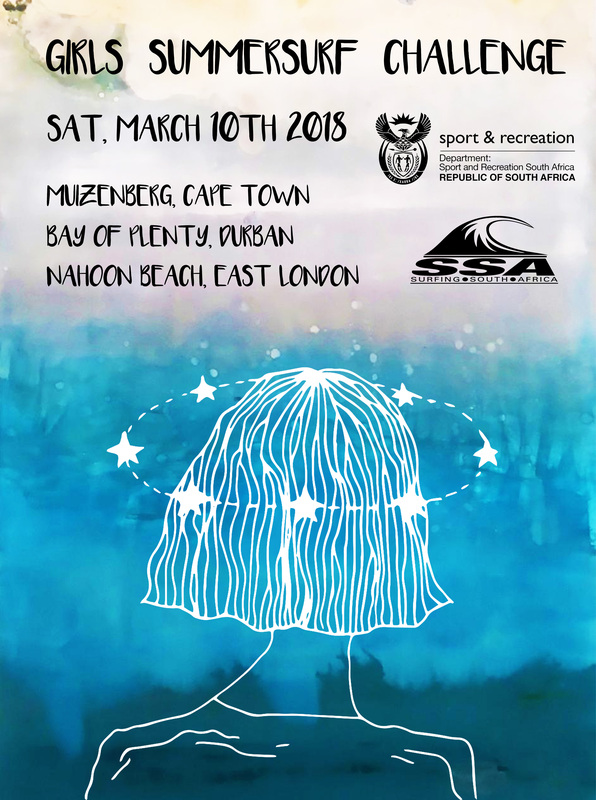 The 2018 Sea Harvest South African Grommet Games was supported by Sport and Recreation SA, presented and run by Surfing South Africa and hosted by Nelson Mandela Bay Surfriders. 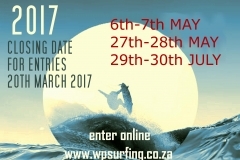 Surfing South Africa (SSA) is the recognised governing body for the sport of surfing in South Africa. 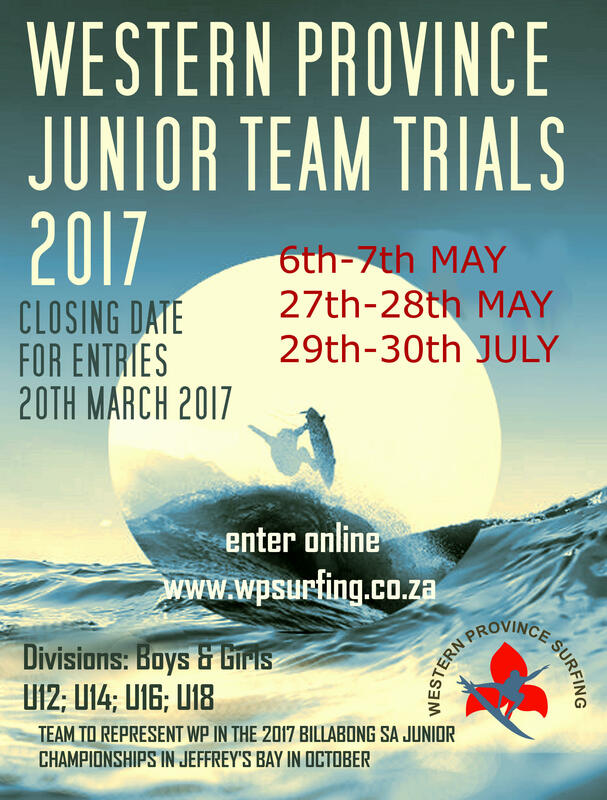 SSA is a member of the SA Sports Confederation and Olympic Committee (SASCOC) and the International Surfing Association (ISA).